MEADOWLAKES GOLF COURSE w/ ACCESS TO LAKE MARBLE FALLS: updated & meticulous with pond views on Hidden Falls GCs #18. 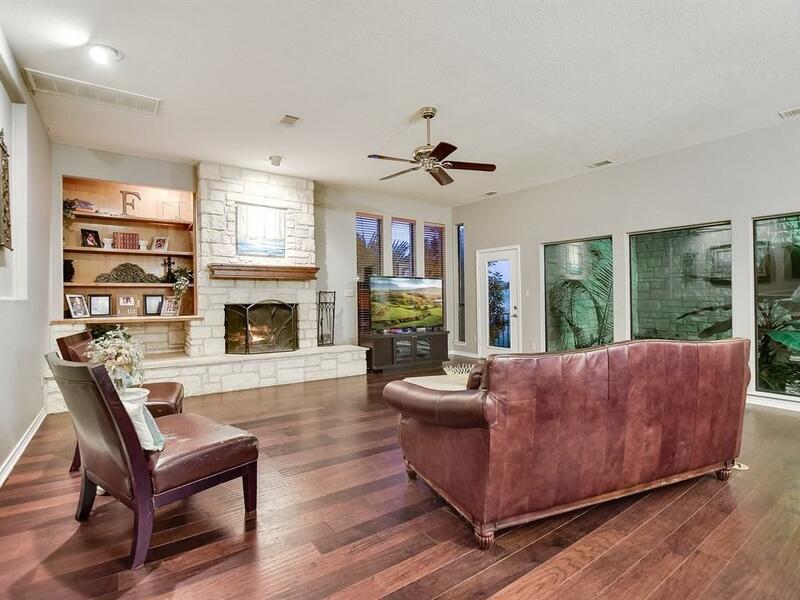 Living room provides custom built-ins & stunning fireplace. 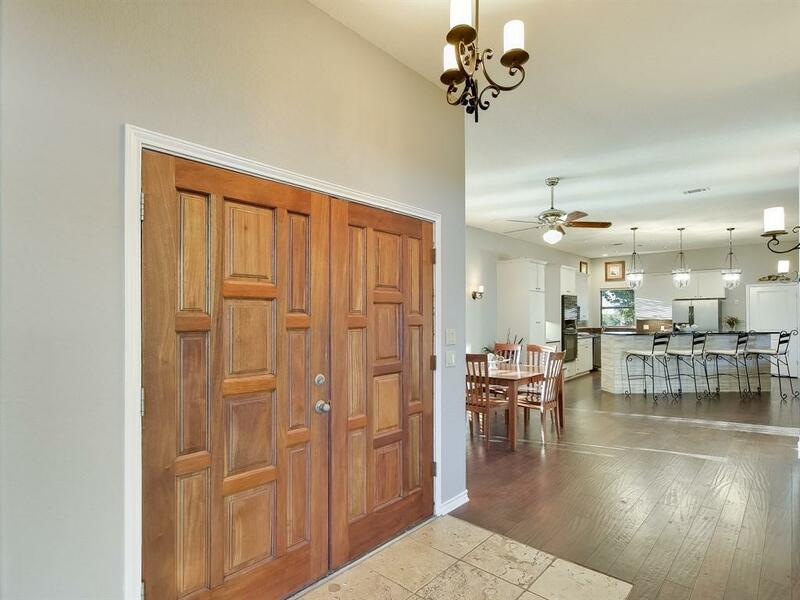 Gourmet kitchen boasts center island, custom cabinets, & large pantry. 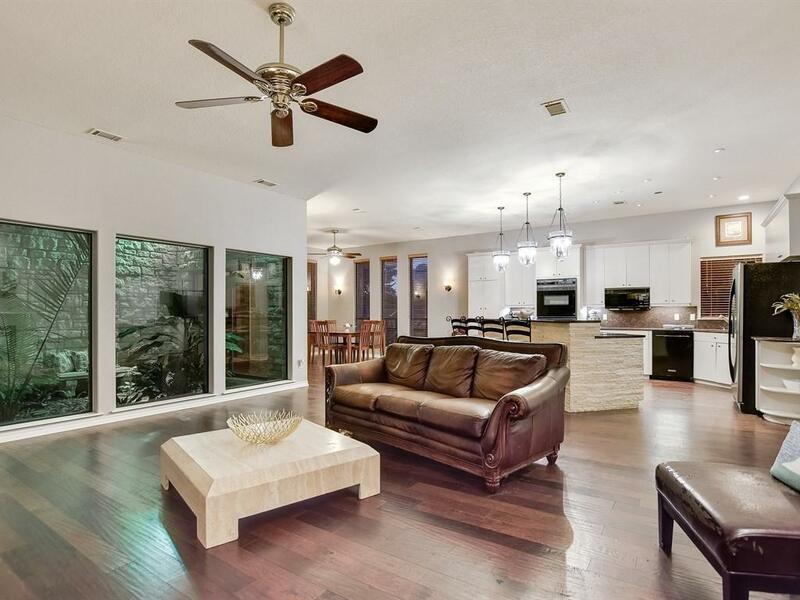 Upstairs master offers balcony & generous en-suite bath, double sinks, & walk-in closet. Two spacious guest rooms sit opposite. Outdoor living is ideal where you can relax after a day on the links or lake while taking in the colorful Texas skies.